Indiana Appeals Court judges rule that DCS is violating parents’ rights. Photo from NBC 13 Investigates. Cracks are starting to be exposed in the foundation of the state-sponsored child kidnapping structure of Child “Protective” Services. Parents who have been fighting the system for their children have seen these gaping flaws all along, but for decades anyone with power to change it has turned a blind eye to their plight. Finally, it appears that the higher courts in one state are beginning to recognize that the system is, indeed, violating parental rights with alarming frequency. 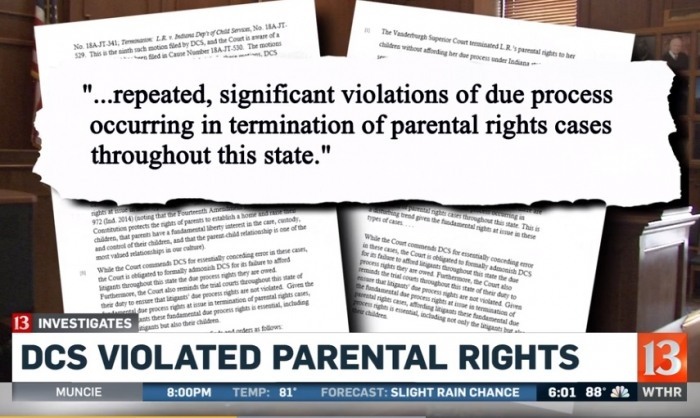 Indianapolis NBC affiliate Channel 13 reports that the judges acknowledged that there is a pattern of “repeated violations” of parental and Constitutional due process rights by DCS. While the fact that the agency routinely violates parents’ rights certainly comes as no surprise to anyone on the front lines of the battle, the admission by the appeals court and by DCS itself that it is happening comes as a shock, albeit a good one, to attorneys and parents alike. 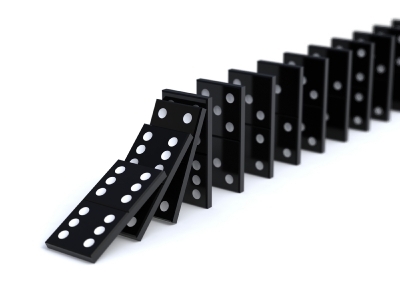 Could this be the beginning of the dominoes falling? Will other states take notice and follow suit? The Court of Appeals cited a “disturbing trend” with 10 cases it received between September 2017 and March of this year. In each of the cases, one or more parents appealed the termination of their rights, and DCS asked for the case to be sent back to the trial court rather than have the appellate judges issue a ruling. In a July court order, the Court of Appeals formally admonished DCS. 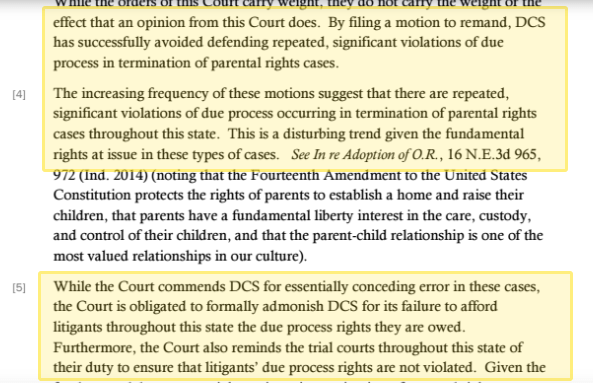 The judges wrote, “DCS essentially concedes that [the parent appealing the termination] has either not been provided with adequate notice or that their due process rights have been violated.” The judges criticized DCS for repeatedly requesting that the cases be returned to a lower court rather than submitting a formal response to the appeals, thereby avoiding DCS having to defend its actions. We are at a loss as to any possible, just reason for such conduct. From the Indiana Court of Appeals decision. Photo source. I never got papers. I never got any notice. The only thing I got was a text after the hearing …. the case worker wouldn’t talk to me no more and said ‘your rights have been terminated. Nonetheless, as parents from all over America can attest, it was not unusual for DCS/CPS to violate their own policies and the law when taking children from their parents. In fact, dozens of people from many different states have told Health Impact News that they were told that “the Constitution doesn’t apply in family court,” as they watched all semblance of due process and Constitutional principles dissipate before their very eyes. Thomas’ attorney then received a surprise phone call from the Indiana Attorney General’s office. She discovered the AG, who represents state agencies such as DCS, was also concerned by DCS’s actions and wanted to help her client. 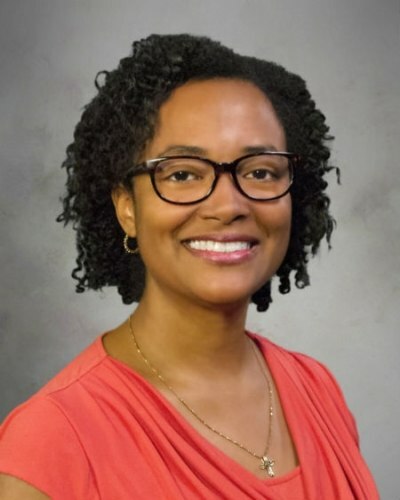 Terry J. Stigdon, MSN, RN, was appointed by Indiana governor Eric Holcomb in late 2017 to take over the position of director of the state’s troubled DCS agency. The governor called for a review of the DCS department in partnership with the Child Welfare Policy and Practice Group. DCS director Terry Stigdon admits that the DCS department is not doing well. Photo source. After a thorough review of the cases in question, I believe our legal work has fallen short of the standards I have set for our agency. We are working to recruit and retain top legal talent and provide additional staff training…. as well as build and maintain strong relationships with judges across Indiana. The director’s previous employer, Riley Children’s Hospital, has been involved with every Medical Kidnap case in the state of Indiana that we have covered previously. The hospital employs Child Abuse Pediatricians Dr. Roberta Hibbard and Dr. Shannon Thompson, both of whom accused parents of abuse instead of figuring out that the children had metabolic bone conditions which led to their broken bones. 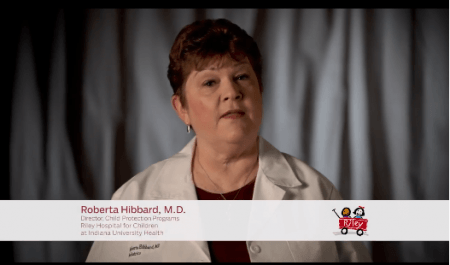 Child Abuse Pediatrician Dr. Roberta Hibbard of Riley Children’s Hospital. Photo source. 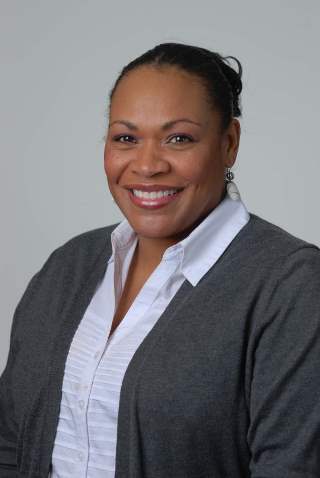 Child Abuse Pediatrician Dr. Shannon Thompson. Photo source. How many other cases are out there without proper due process? The answer is – too many, not only in Indiana. Denial of due process is not the exception with Child or Adult Protective Services all across the nation. It is the norm. After 4 years of our investigating cases of medical kidnappings of children and adult from Massachusetts to California and everywhere in between, it is clear that families are routinely denied basic human and Constitutional rights when it comes to the seizure of family members by the state. The right to be secure in one’s home, to be free from search and seizure without a warrant, and the right to familial attachment, in addition to the right to due process, are being denied to hundreds of thousands of American families every single year. the Fourteenth Amendment to the United States Constitution protects the rights of parents to establish a home and raise their children, that parents have a fundamental liberty interest in the care custody and control of their children, and that the parent-child relationship is one of the most valued relationships in our culture. the Due Process Clause of the Fourteenth Amendment protects the fundamental right of parents to make decisions concerning the care, custody, and control of their children. Yet, children, disabled adults, and senior citizens alike are being taken from their homes, sometimes permanently, based on false allegations, lies by social workers, misdiagnoses by (or egos of) doctors, or exaggerations of parental shortcomings that the same system has no problem with in foster parents. When will it stop? When will the public, elected officials, and government leaders demand that state actors stop ripping families apart unjustly and insist upon Constitutional rights not only in criminal courts, but in family, juvenile, and probate courts as well? Until that happens, every family in America is at risk of the state stepping in and kidnapping loved ones, for profit, under the color of law.